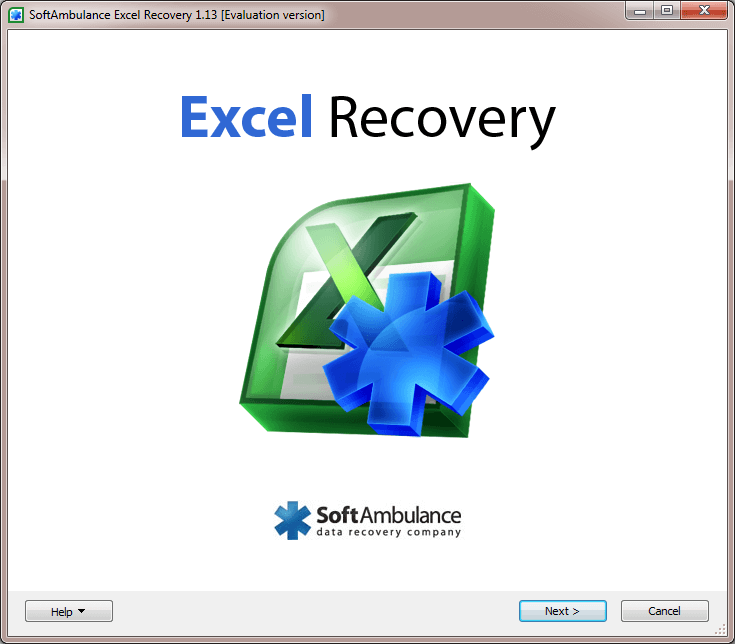 SoftAmbulance Excel Recovery is designed specifically to find and recover Microsoft Excel XLS (XLSX)spreadsheets safely and securely, no matter how badly your hard drive or the file system are damaged. 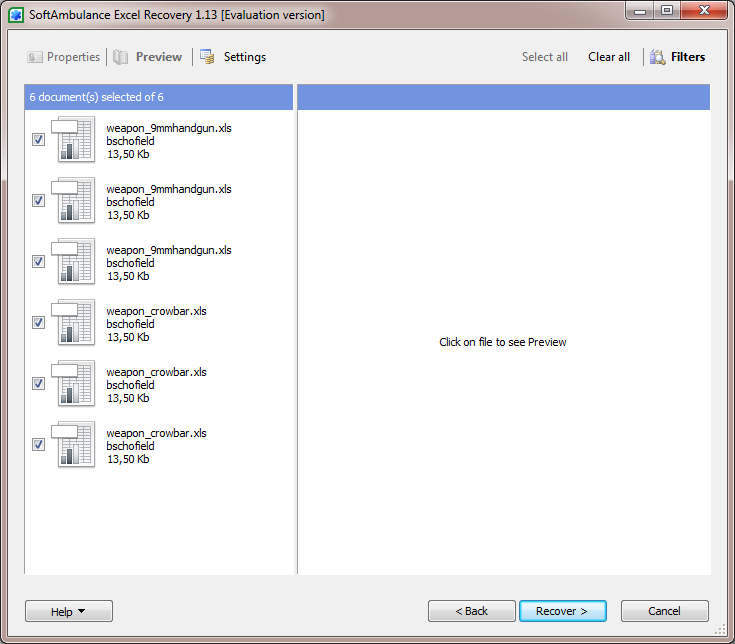 If you deleted an XLS or XLSX file, it looks up the file system to find all deleted XLS files, and test each file for successful recovery. 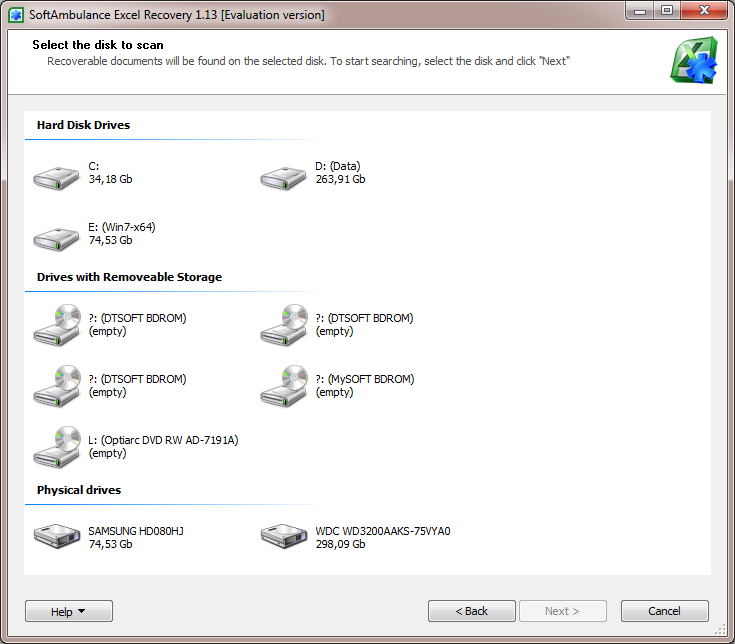 If your hard drive crashed or if the file system is corrupt, it scans the hard drive's surface. 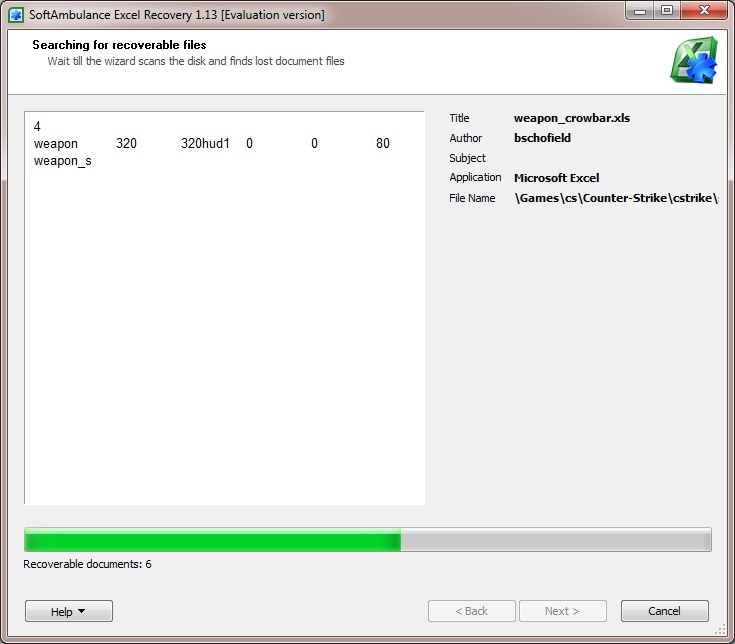 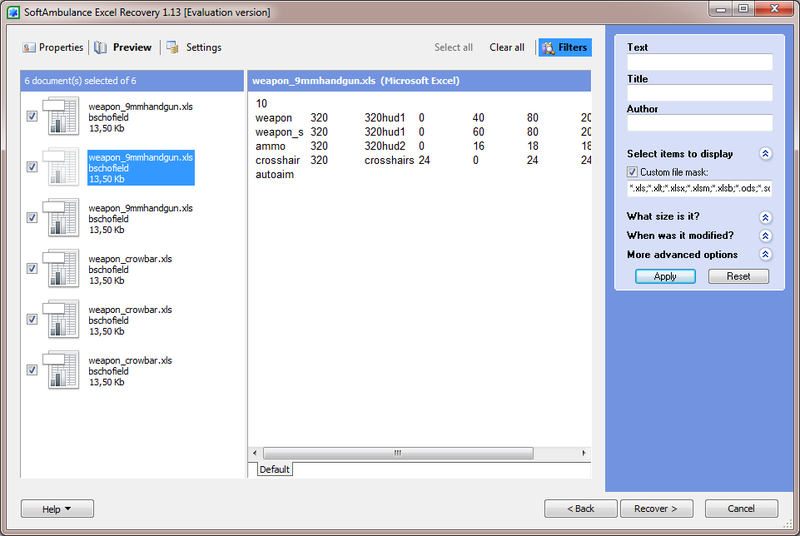 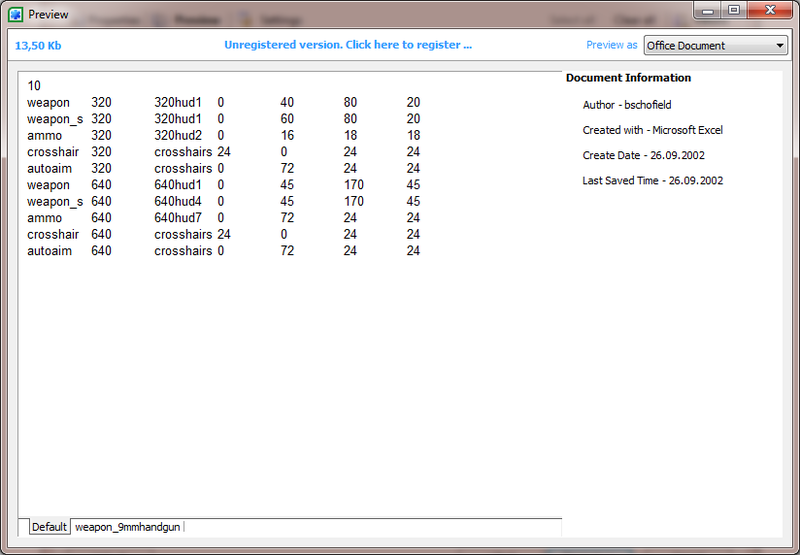 recovers all MS Excel file formats from all Microsoft versions plus support for Apache Open Office/Star Office Calc and Corel WordPerfect Quattro Pro files.